Provide your credentials once and we store the authentication cookie provided by JIRA. After logging in you will come across a JIRA Task pop up where you can easily log a Bug or Task to JIRA along with relevant attachments (screenshots, logs or video links). No need to download a file and then upload it separately to JIRA. ait for the pCloudy plugin to be installed. 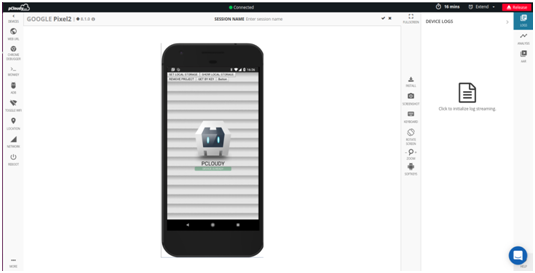 How to run automation test execution from Jenkins using pCloudy’s mobile device Cloud? 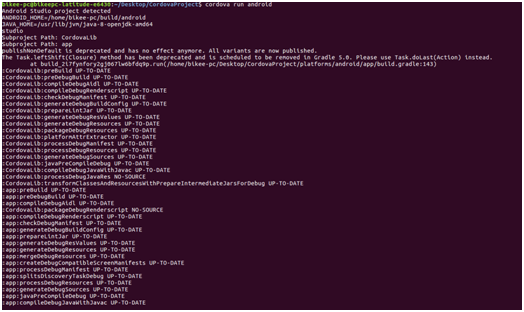 a) CLI Path is a path where the test scripts are located. It can be in exe or jar format. i. CLI Path for exe "C:\xyz.exe %USERNAME% %CLOUDURL%"
ii. CLI Path for jar "java -jar C:\xyz.jar %USERNAME% %CLOUDURL%"
6. The plugin provides an ADB connect command with Port number. Please copy the URL by using the Copy to ClipBoard button. 10. Login with your credentials. 11. After login, you will get the device screen. If you see any trust popup on device please accept it. 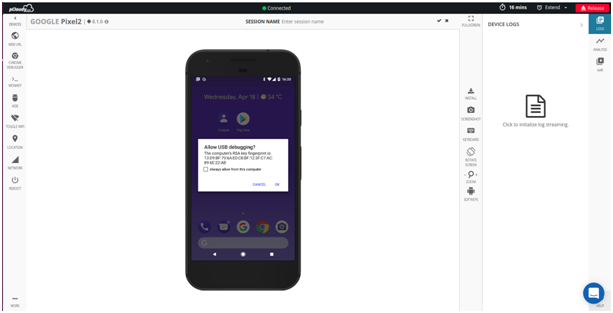 As mentioned earlier, Cordova is a popular open source app development framework among developers and there was a need of command line DeviceTunnel Interface to pCloudy so that developers could build their Android or iOS apps and put it to test on a real device on pCloudy. 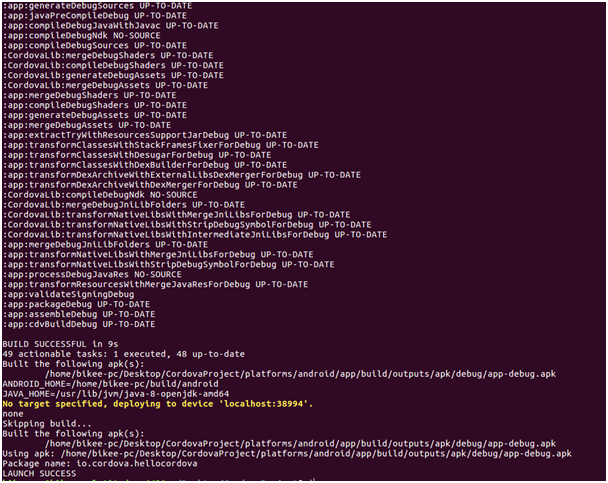 Now, pCloudy real devices on cloud can be accessed by running few commands on the command line interface. Let’s see how this works with Cordova. Step 2: It will display a list of available devices in that cloud. Select any one device by mentioning the device number and press enter. Step 3: Enter the duration (in minutes) for which you want to book the device, then press enter. Step 4: Selected device gets connected to your system. If the device list shows as unauthorized then copy the url displayed by the jar and paste it in the browser. 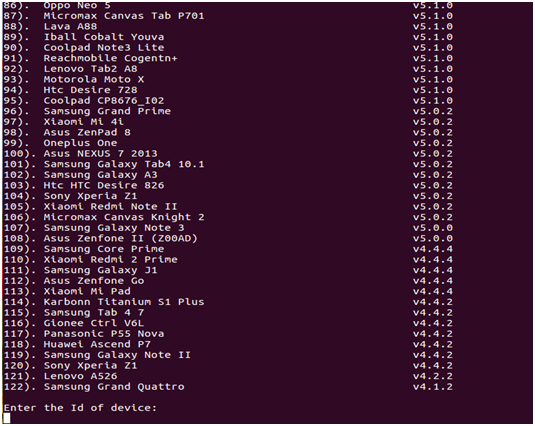 Step 6: Click on ok option on the device and check device list again in terminal. 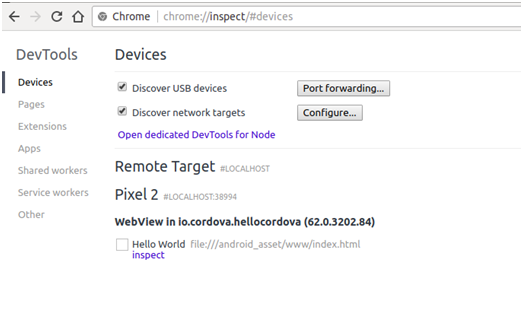 Now use the connected device in Cordova app Debugging. Build the cordova app for android. 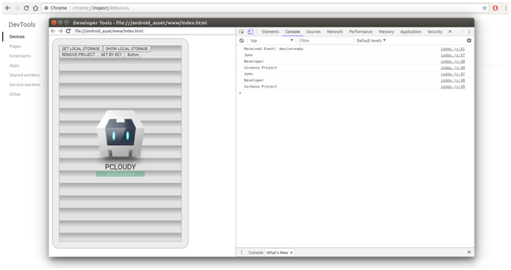 Step 8: After the successful build, check if the app gets installed on pcloudy device which you had connected to your system. Cordova app is installed on pcloudy device. 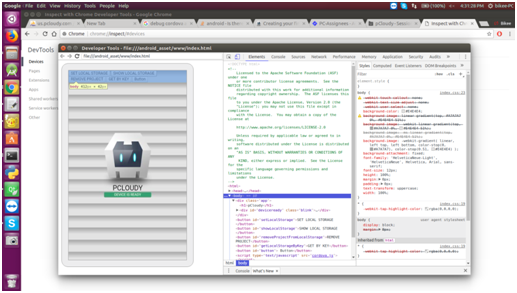 Step 9: You can debug this through chrome debugger. No matter if you are a developer or a tester, just sign up on pCloudy to make the most of your app testing.